Sometimes, as a businessperson, you need to prepare for the worst. So it is with business continuity and disaster recovery planning. We’ve all seen the devastation caused by hurricanes, tornadoes, fires, and floods. But when you’re running a company, you also need to be concerned about the smaller disasters, including power failures caused by downed trees, supply chain disruptions, or IT system crashes. Even if you’ve never calculated the cost of downtime you know intuitively that when IT systems go down, business – and revenue – come to a screeching halt. Ordinary backup systems are important – but they are never enough. SymQuest offers business continuity and disaster recovery planning that enables you to get back to work as quickly as possible in case of unexpected disaster, protecting your financial health, your reputation, and your brand. 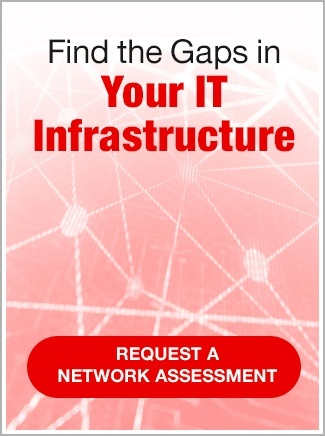 Assess the real risks and determine the actual cost of downtime. Document your core network and server configurations, – and inventory your business critical applications, and their dependencies. Evaluation of the existing backup strategy with a look at alternatives that provide more rapid recovery. Learn how to ‘declare a disaster’ and access all systems and data remotely over the web. Craft a budget that incorporates your short- and long-term financial goals. Design a customized business continuity and disaster recovery plan that takes all of the above into account. The final solution combines the right level of redundancy, failover and replication strategies. With all you have to think about as a business owner or IT executive, we know planning for disaster sits at the bottom of the priority list until real disaster strikes. For anyone who wants to be proactive, a few meetings with us can determine the kind of insurance you can afford. Learn more about our business continuity services today and email info@symquest.com or call 1-800-374-9900.